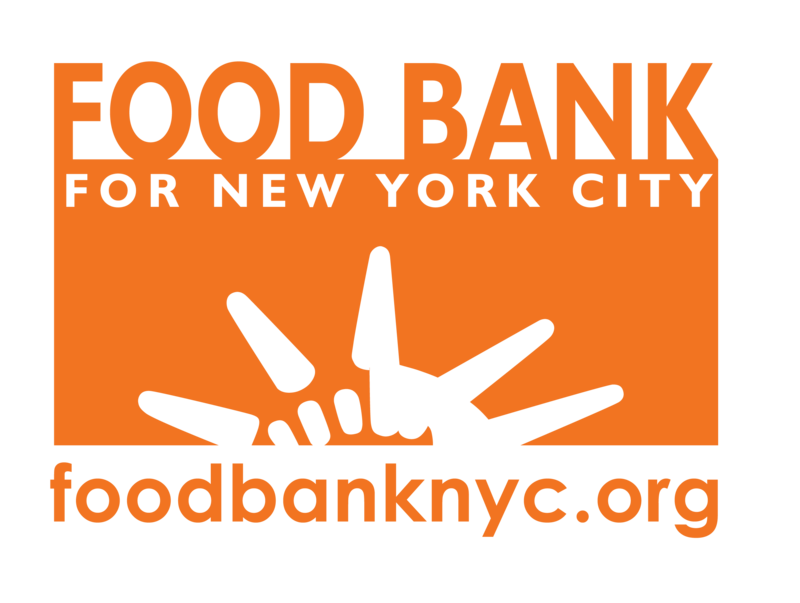 Dinner Service – Volunteers serve a hot meal, offer a friendly face, and show fellow New Yorkers that they care! Serve plated meals, give out to go meals, and help clean up after its all over. Anyone preparing food should remove watches, rings, bracelets and all other jewelry on their arms or hands, as well as long earrings or necklaces, while preparing food. Jewelry can fall into the food and pose a health hazard. Medical alert bracelets or a smooth ring such as a wedding band are allowed. Please Note: All volunteers must be 18 years of age or older to work in our kitchen.